Whenever your vehicle or truck is outside of cellular range, the SatTruckPhone™ system keeps field personnel in touch with headquarters, office or studio. Providing basic voice service via Inmarsat’s satellite network and “IsatPhone” service, GMPCS bundles the Terra/Link satellite phone, mobile antenna and airtime service – for true one-stop-shopping. The SatTruckPhone™ system allows for satellite phone calls whether outside your vehicle, stopped on site or even on-the-move. 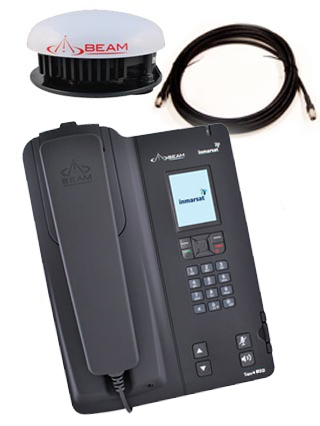 The SatTruckPhone™ satellite communications kit for broadcast professionals, or anyone who needs affordable satellite communications for immediate deployment to remote locations. 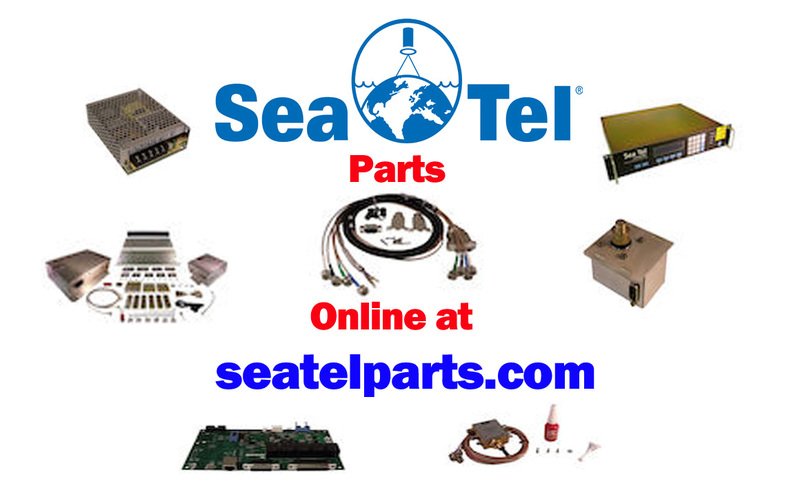 The kit pairs the Inmarsat “IsatPhone” Terra/Link satellite phone. Included cables allow an external antenna to mount to the top of a vehicle, and adapters for the vehicle power supply, allowing in-transit use. For professional IFB and POTS interface, the IsatPhone Terra box has RJ11 port.